People nowadays tend to spent most of their time using gadgets especially phones, tablets and more. It's included me as well. Regarding of that, there will be a lot of applications that we install on our phone, right? Did you have your favourite apps? Of course, you have it. Oh, ya. 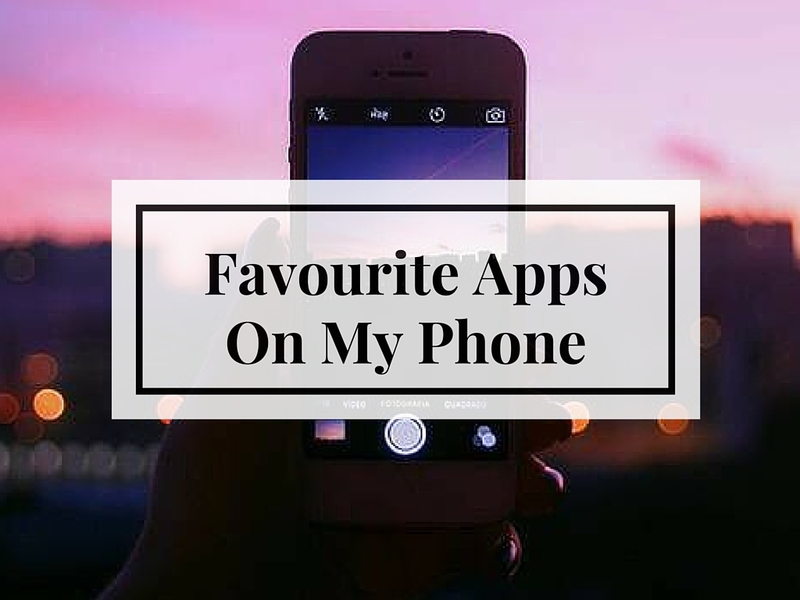 These favourite apps are not including any social medias application like Whatsapp, Instagram, Twitter, Youtube and everything. Who doesn't love them, right? I discovered this app pretty late which is early of this month. I thought why not install this app since it been a while I read the book or any English book. Maybe I can improve my English and gain some knowledge through reading? What I like about Wattpad is that you can read the books wherever you want even if you have no internet connection! Yes. Other than that, there are varieties of genres/types of book that you can read such as teen fiction, action, horror, adventure and more. Just name it. *Do you have any recommendations of the best book you've read on Wattpad? Leave it in the comment box below. This app really really amazing! It helps me a lot! The last time I was karaoke-ing was three or four years ago! And its has been a while, okay! I always wanted to karaoke but after I discovered this app, I don't need to go karaoke places anymore, no need spent much time or even money just to karaoke for a few songs. In fact, this app is FREE. But, you still need an internet connection to be able to karaoke. There are tonnes of song you can find there. But, there some songs that are not included in the playlists. My favourite song to karaoke? Of course, it will be songs by Agnez Monica, Taylor Swift, Gfriend, and more. The best part is when you've done singing a song, you can play and listen back your song that you've sung. You can either ignore it when you're done or save it and it will be on your profile. Sometimes your memory phone doesn't have enough space to put your favourite songs on your phone, right? It's happened to me when my memory phone is full and I have to delete my others fav songs, videos, pictures just to put my new songs on my phone. But, you don't have to worry as long as you have Spotify. Now, it's not a problem anymore. I can just save the songs on my playlist and play it whenever I want to. (But still, you need an internet connection too) In fact, I did install it on my lappy too. The best about this is that it has lyrics appears on your screen when you open Spotify using a PC. How cool is that, right? Listening and singing at the same time! Perfect. Whenever I have nothing to do, bored or when the time I cannot sleep at night, colouring is the best thing you can do while waiting to sleep. There are a lot of apps that providing colouring for adults. For example, Colorfy, Recolor, Colouring Book: Art of Mystery and more. Just choose and do it. I did colouring in real life too, but colouring using the phone is quite different and more interesting. Did I have favourite games app? Not really. Before this, I did playing Candy Crush but end up uninstall it because the level that I currently playing was very very hard to pass. I did play Episode Demi Lovato too before and a few more games and I've already uninstalled it. But as for now, the games app that only has on my phone is Hotel Story. Yeah, you can guess now that I'm not matured enough because playing these kinds of games. HAHA. Are games apps is my favourite? Not really. I like it but to be my favourite maybe not. So, yeah. That's all my favourite apps on my phone. What's your favourite? 1.Smule ada tapi jarang guna. 2. Untuk membaca sy guna google play books jer. sbb selalu beli buku dalam playstore jer. takde ruang nak simpan buku dah tp still rindu dgn physical buku. pernah try wattpad dulu tapi tak byk buku yg best. tak tau lah sekarang. ok ke ? 3. For music, spotify ada. tapi more to Joox now. sama mcm spotify takde tmpt nak simpan dlm memory kan. tp joox kalau vip boleh dgr walaupun offline or no internet connection. cara nak dpt free vip pun senang. 4. pocket. senang nak save link mana2 utk pembacaan or simpanan lain kali. boleh bukak kat mana2. tak kisah hp ke pc ker. ala2 mcm bookmark. boleh dibaca time offline jugak. 5. photo editing software. mcm Photolab, vsco dan Over. 6. Social media. Twitter snapchat instagram utama. fb jarang. hahaha boleh cuba. tu mmg benda wajib ada dlm hp. kalau games lain citer pulak. haha. anyway. boleh try VSCO tu. ada member tgh buat promo RM5 utk unlock semua preset cantik2. I'm not into games so yeah, my phone is completely packed with social media, camera and music app. If you ask about my fav app, definitely these three. 1.Shazam-kadang2 bila dengar lagu yg sedap2 tapi tak tau tajuk lagu apa so this app akan bagitau apa tajuk lagu tu. 2.Bloglovin'-saya jarang on pc jadi kalau nak baca fav blog susah sikit,app ni best sebab kita boleh follow fav blog then,setiap kali ada new entry from blog yg kita follow dia akan keluar dekat feed. Tak pernah cuba lagi tiga-tiga apps tu. Shazam : Maybe boleh guna bila terlupa tajuk lagu. Good! Bloglovin' : SR biasanya login blogger kat chrome kalau guna phone. Tapi maybe boleh cuba lepas ni..
currently I got addicted with makeupPlus apps. this apps is so cool & fun. you can be a MUA with no cost ! Guna spotify, youtube, google+... itu je.. haha..
Smule adalah app yang tak pernah ada dalam henfon saya. hahahaha.